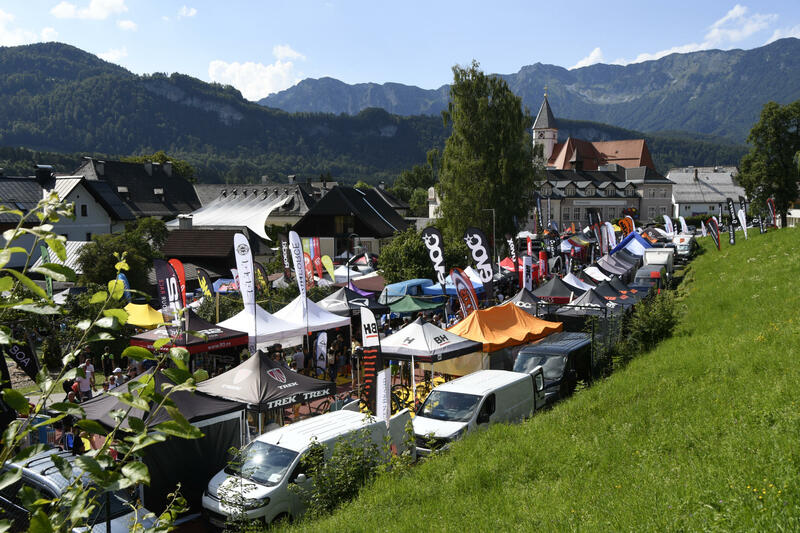 More than 80 exhibitors will present the latest innovations in the bike sector during the Trophy weekend. 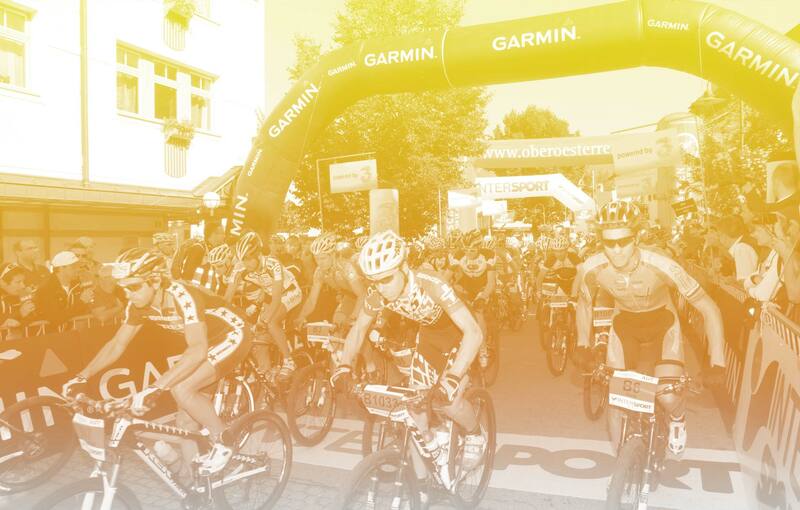 More than 80 exhibitors will present the latest innovations in the bike sector during the Trophy weekend. Many stands offer special trade fair rates, product samples, sweepstakes or test bikes. Some manufacturers are sending their best service staff to the Trophy, who are not only coaching the team pros but are also available for all bikers. Every participant will receive a voucher booklet with information on special offers in their starting package.